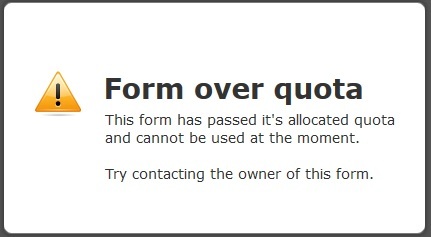 I see that the jotform is under a guest account - meaning that it is no-ones. I have now moved it to your own account since you are the only one claiming it. You will see it under your account with a title "Cafe Panuzzos Member form"
I do not see it as disabled and was able to make a submission, but please do test again and let us know in case you still experience the same issue.